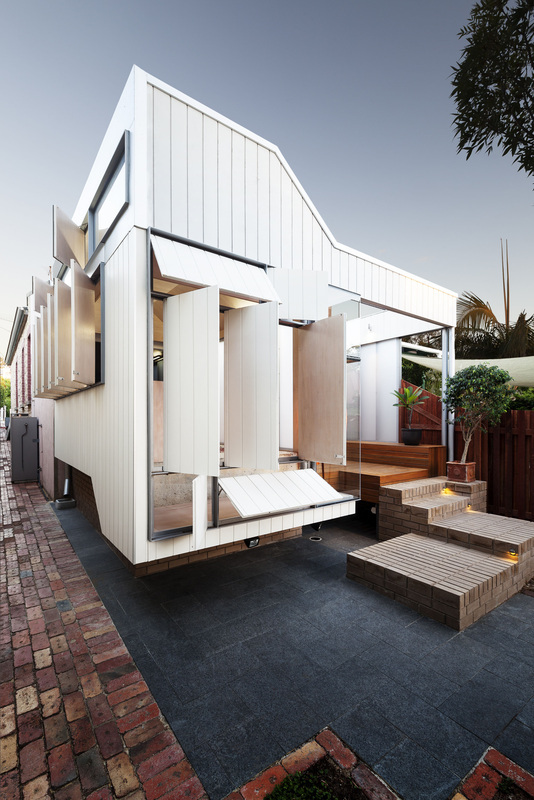 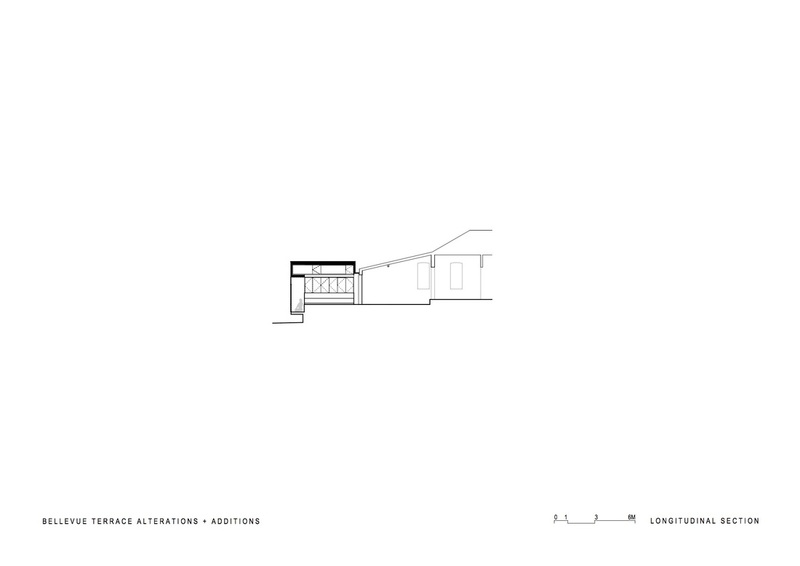 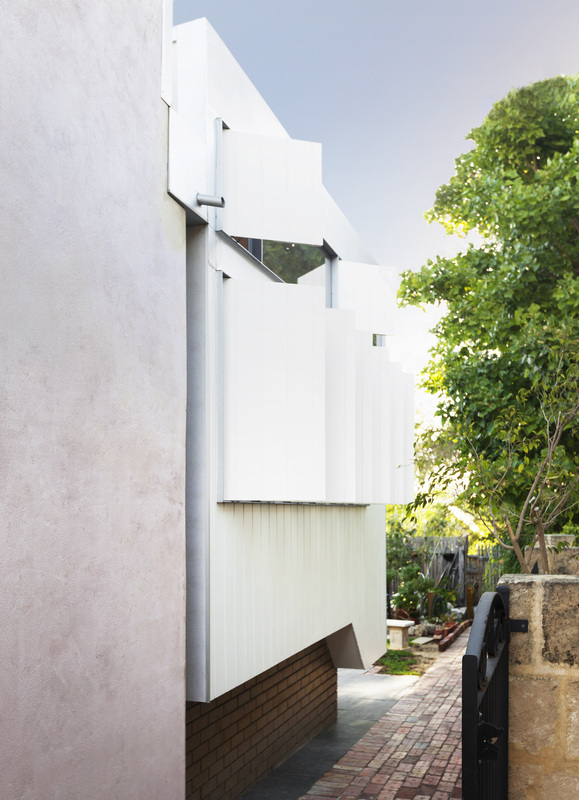 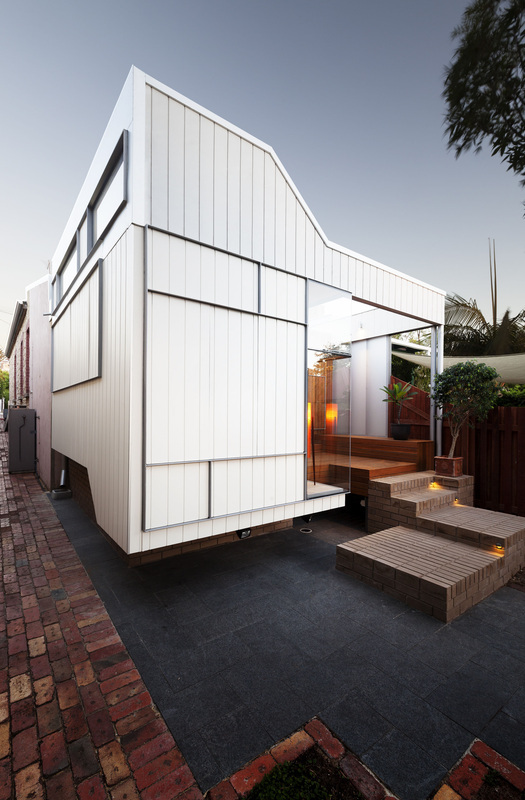 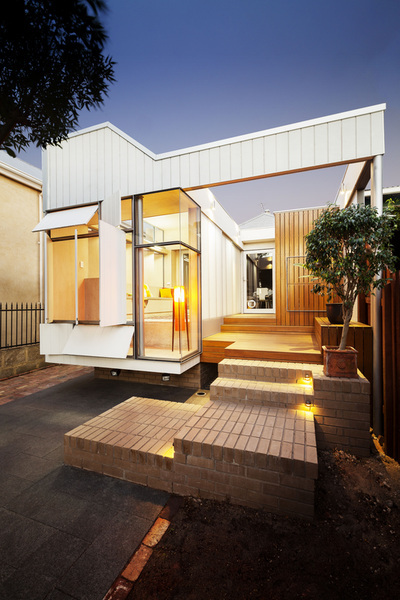 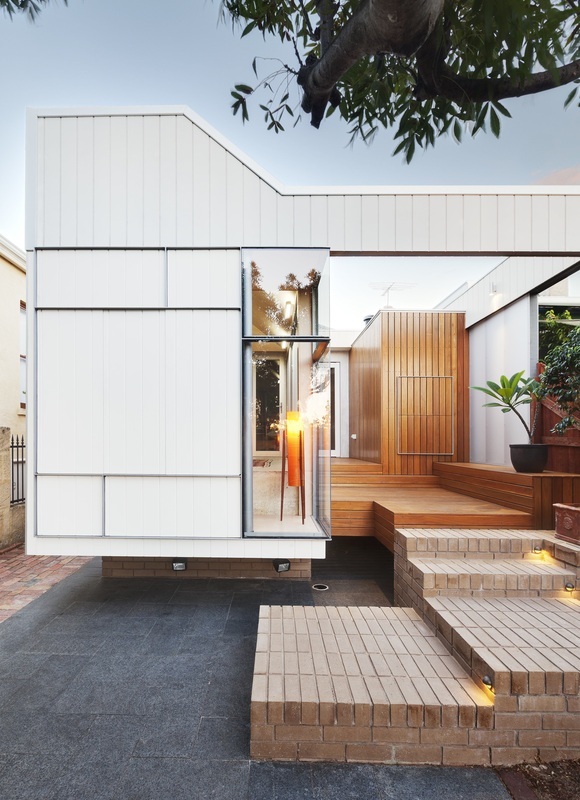 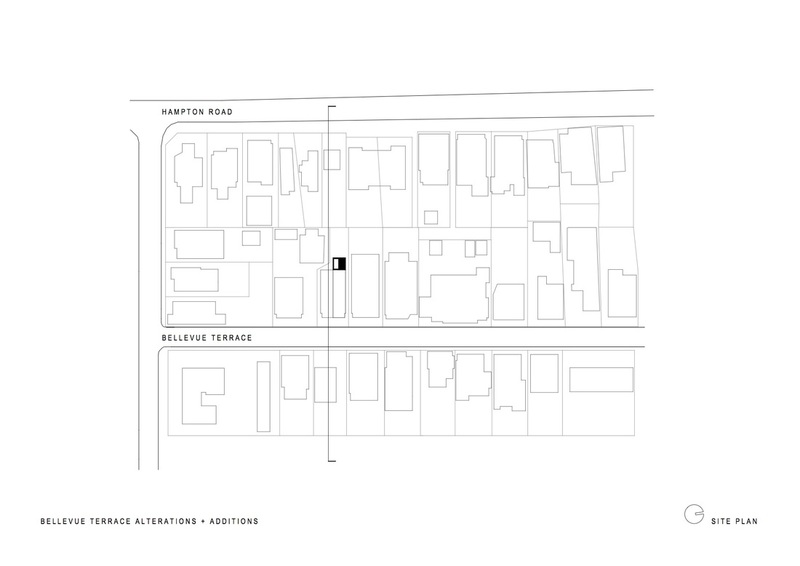 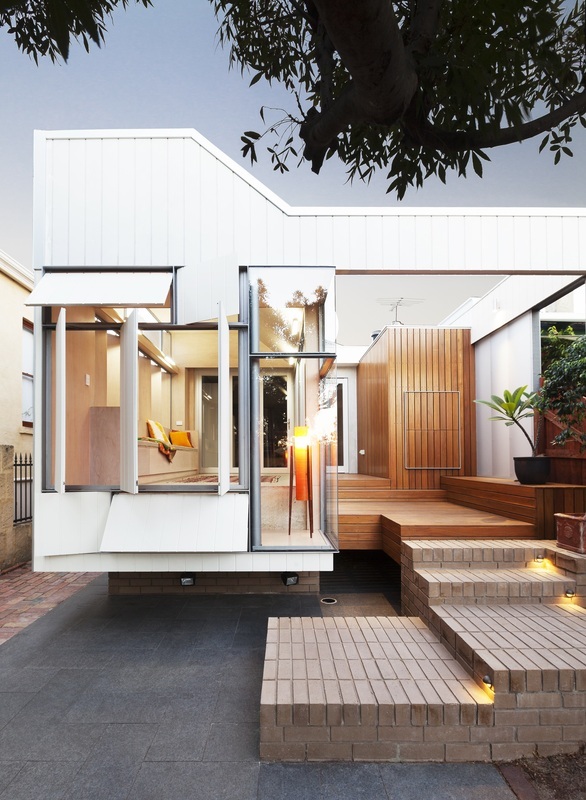 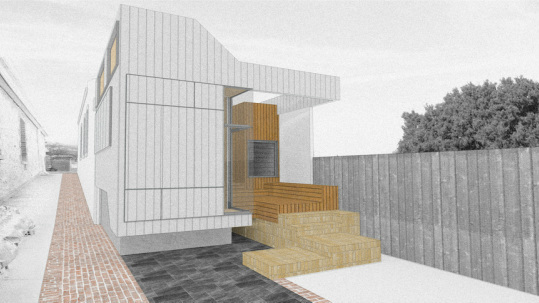 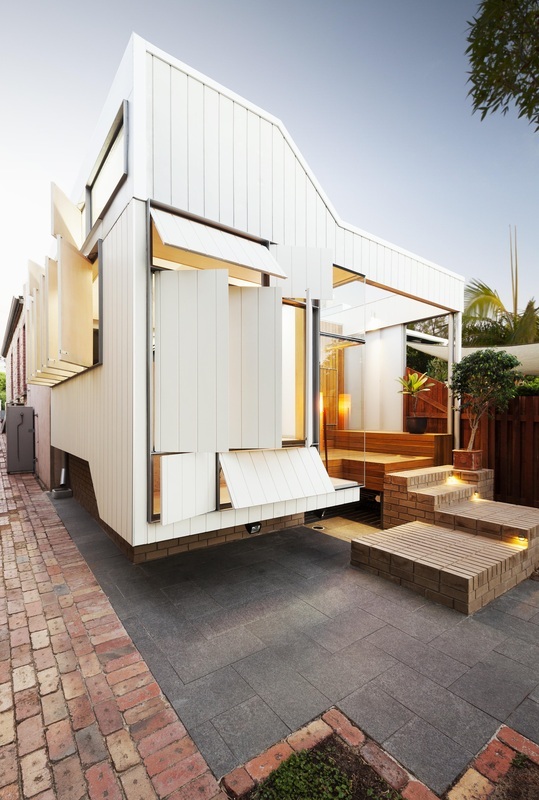 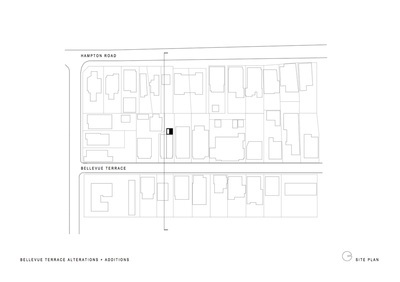 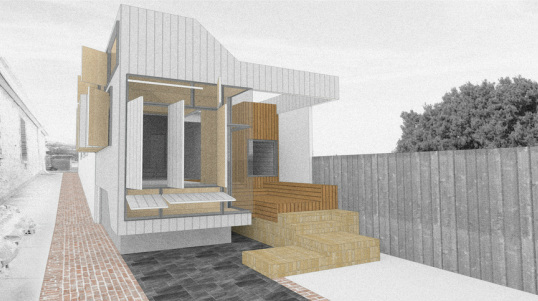 A project in Fremantle that seeks to improve the relationship between existing house and yard, separated by a floor level variance of +1m. 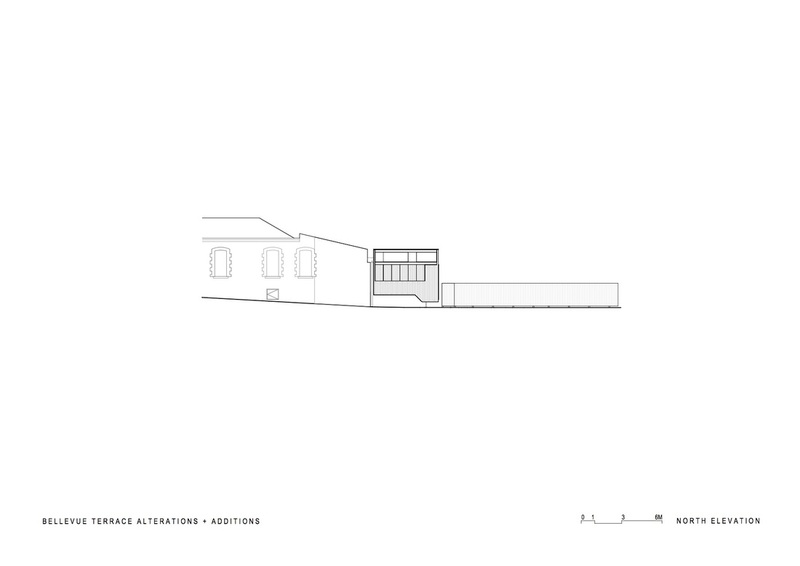 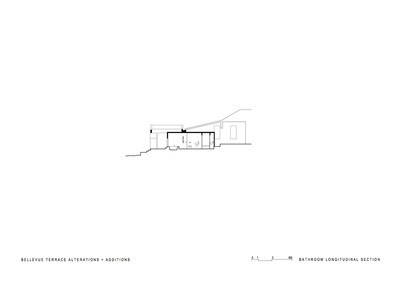 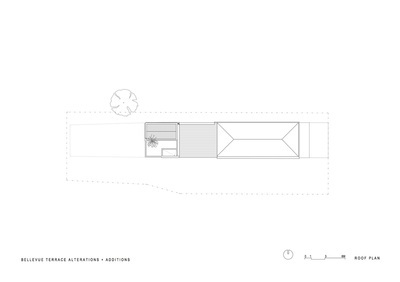 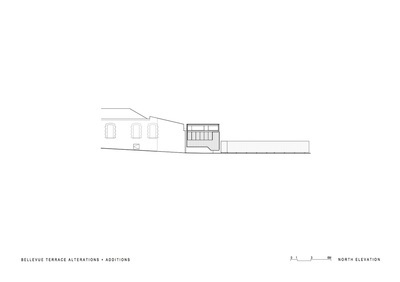 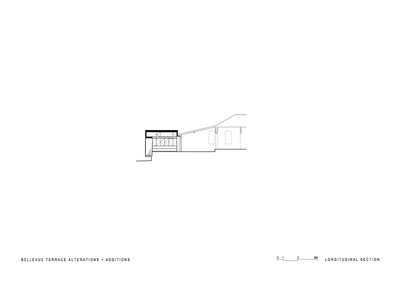 The response proposes a transition not only in physical levels but also in degrees of interiority/exteriority. 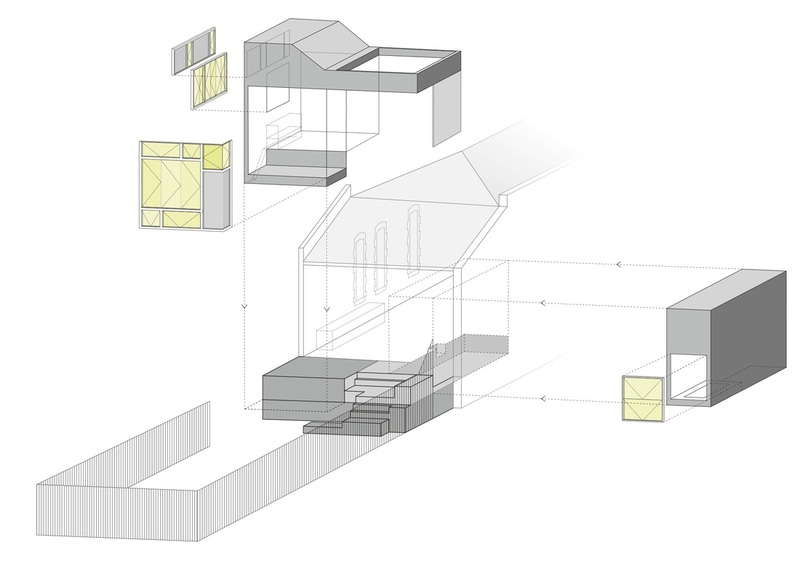 The passage from inside to outside is 'slowed down' via areas that are difficult to categorise. This results not in constraint, rather gives the owners flexibility in how they use the spaces and how they relate to their yard. 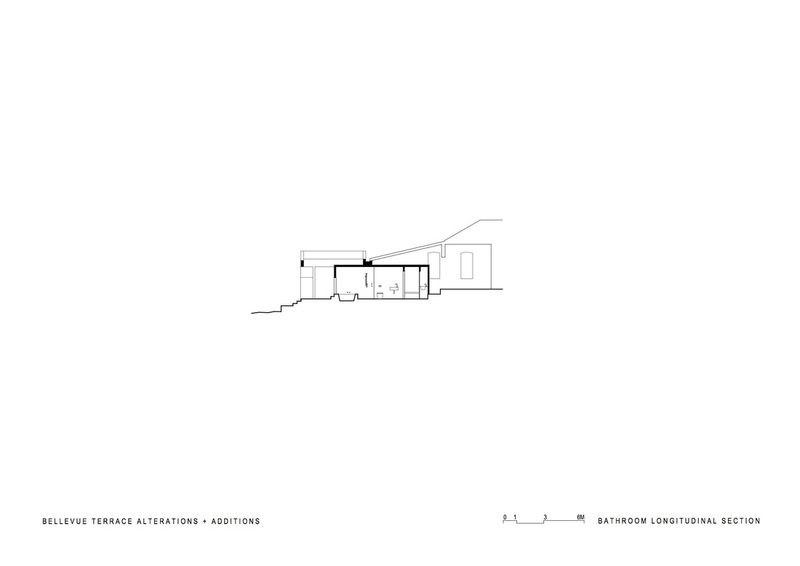 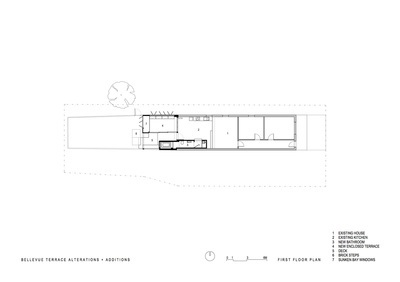 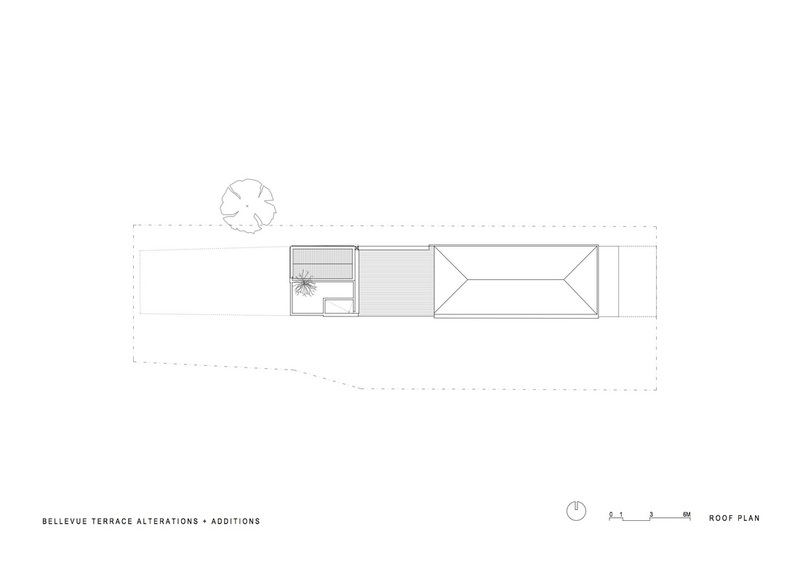 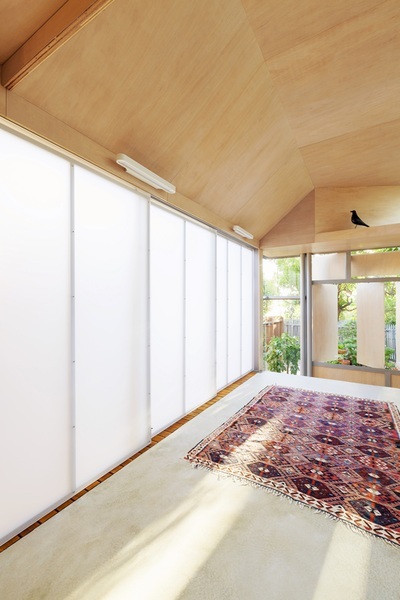 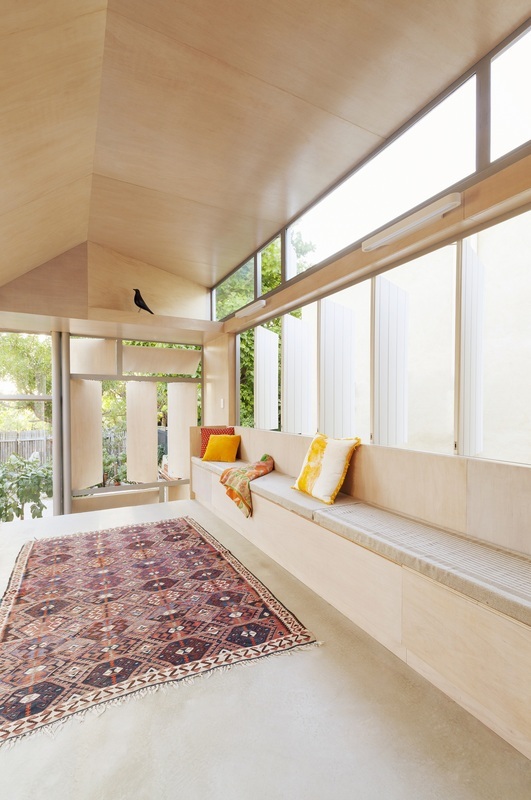 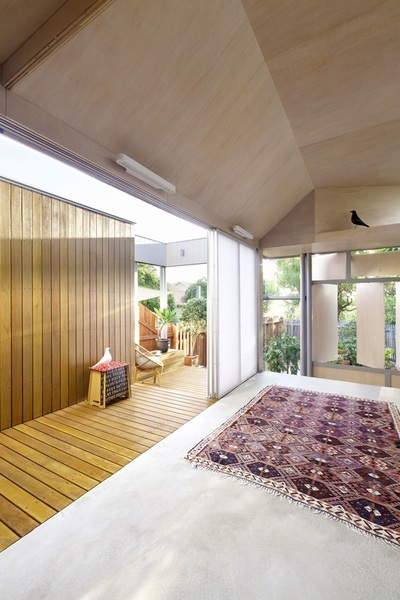 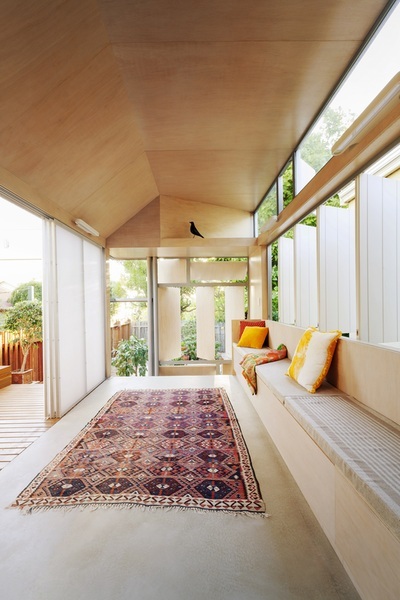 Whilst the connection is blurred, it is also made more direct by drawing interior spaces outwards - physically toward the garden - in the form of an 'outdoor room'.